Exceptional quality. Fashionable colours. Made to exacting standards and available exclusively at Home Hardware. We can't get enough of the Beauti-Tone paint line! This is Canada's #1 Canadian owned and Canadian made retail paint brand. Beauti-Tone paint and Home Products manufactures a full range of paint products in both water based and solvent based formulations. And also supply a wide range of aerosol and cleaning products, including our most popular and highly regarded line of Natura products. 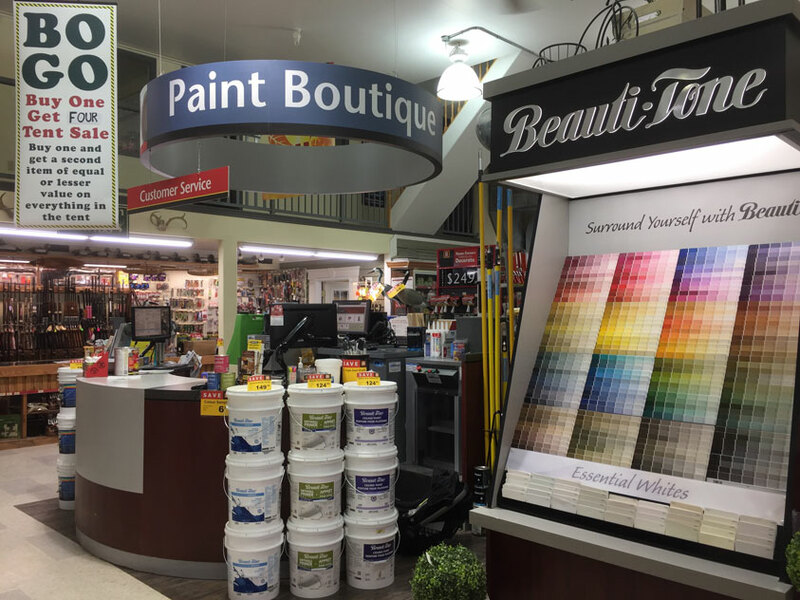 Come to Atkinson Home Hardware in Kingston today, and pick up the best paint line in Southern Ontario for your next DIY project. Whether you're looking to build a new deck, replace windows and doors or redo your kitchen and bathroom, Home Installs does it right - guaranteed.